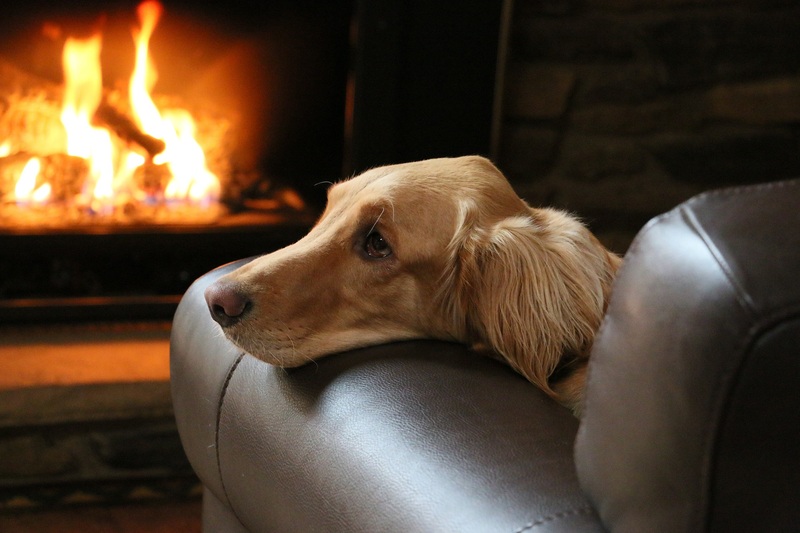 Tips To Keep Your Pet Safe This Winter | Babcock Hills Veterinary Hospital, P.C. How much trouble can your pet get into during the winter? While your dog or cat may be spending more time inside and around you, accidents can still happen. Chilly seasonal temperatures in San Antonio can affect your pet, especially smaller animals or those that spend a lot of time outside. However, sometimes prevention isn’t enough. If your animal’s hurt or has eaten something they shouldn’t, call our Doctors immediately for advice. Stay safe and happy holidays from all of us at Babcock Hills Veterinary Hospital!